While normal Ender Chest functionality is disabled on Atlas (see Nation Coffers), similar storage is available to players via the Bankers present in every NPC Town. 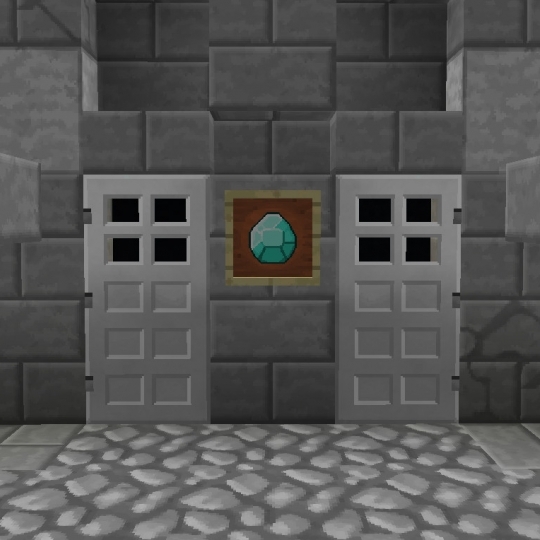 The items stored in a player's vault are accessible from any town's Banker. Players may visit a Banker to access their Personal Coffers and their Personal Stash. Every player has a Personal Coffer where they may store up to 1,000g. Deposits and withdrawals can be made in increments of 1g, 10g, or 100g. In addition to gem storage, players have 9 slots of storage available from their Bank. Nearly all items can be stored in the Stash, however no items can be stacked there.